This list is entirely subjective to my whims, so feel free to disagree and leave your nominations or stories (Johnnie Story?) in the comment box below. But basically, if you’re named after a Beatle, game show host or have a name that sounds like that of a traveling circus host, you’re on my list. Not exactly spelled like Led Zeppelin, but close enough for me. Wisconsin native who averaged 2.2 points and 2.5 rebounds in 1973-74. You don’t go by ‘Penny’ if you don’t want to be noticed. He may have had a great name, but what Penny Elliott needed was a buffet. Stood 6-foot-9, but weighed just 200 pounds. 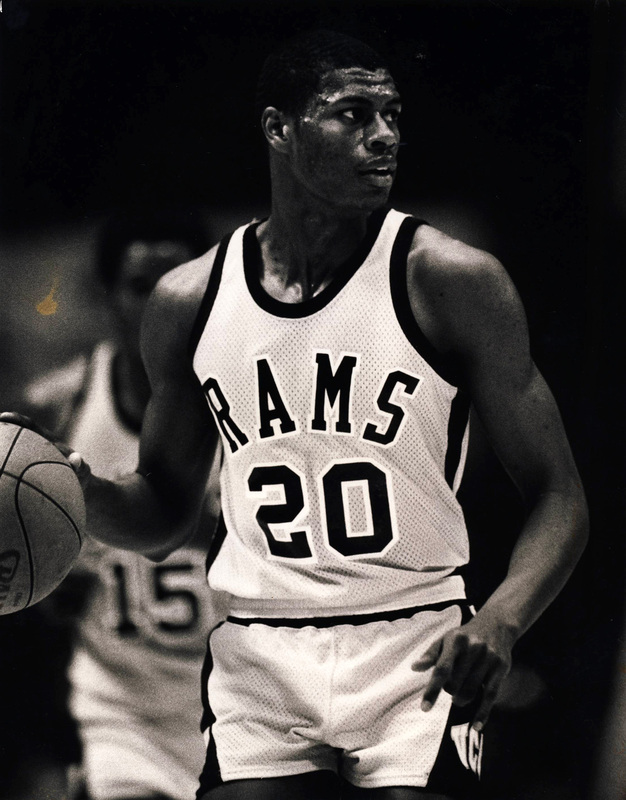 Played for the Rams from 1977-80 and averaged 12.2 points and 5.6 rebounds as a junior. I can only hope that VCU effectively leveraged Monty Hall and “Let’s Make a Deal” references during Knight’s Rams’ career from 1979-82. He ranks ninth in school history with 1,549 points. Another good one from the late 70s. Part of a pipeline of Louisville, Ky. players for the Rams. Played sparingly on the Rams’ first NCAA squad in 1979-80.